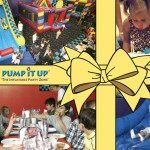 At Pump It Up, jump into your own private arenas filled with gigantically fun inflatables. 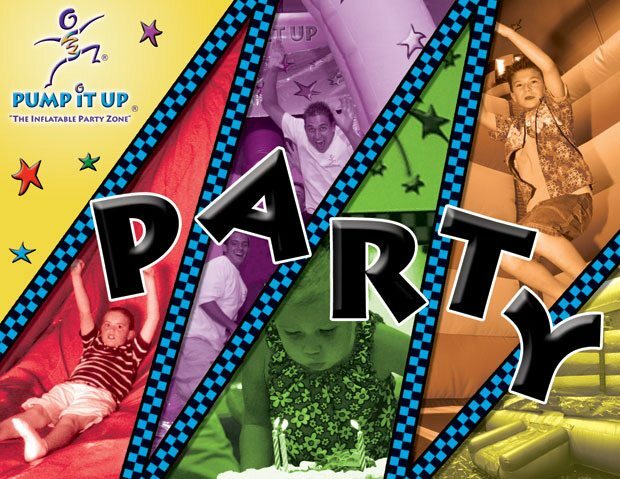 And when everybody’s joyfully worn out, the festivities continue in your own private party room. 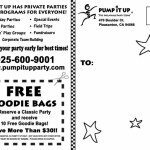 From pizza to goodie bags – our dedicated staff handles everything for you. 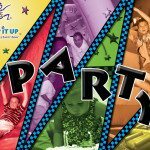 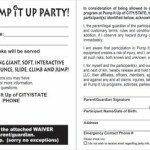 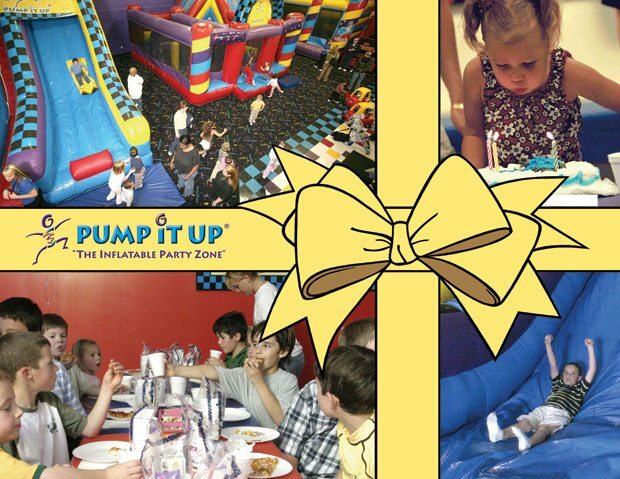 So jump on over to Pump It Up today, the inflatably great party place. 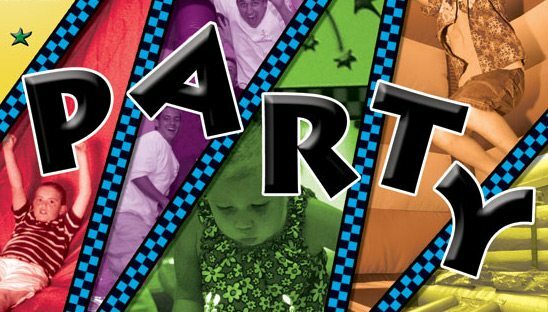 This project was actually created when Ryan was working in house at the corporate office as the Graphic Designer. 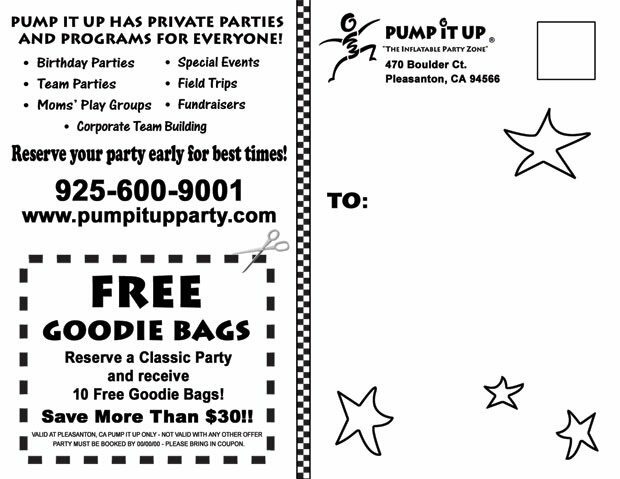 Below you will see samples of a Post Card design and the other is a Post Card / Invitation Design with the inside policy info.